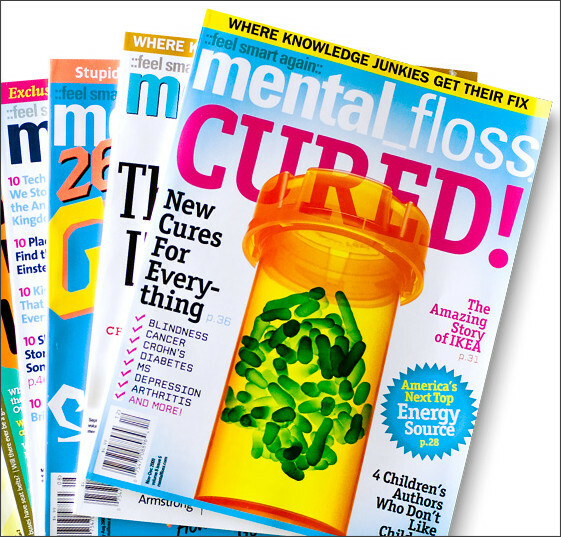 Eversave: $12 for $26 of Magazines (CHEAP Mental Floss!)!!! If you're a fan of random knowledge and tidbits of somewhat useless information, you'll be really excited about this Eversave deal today! Eversave has a deal on $26 worth of magazine subscriptions from Blue Dolphin for only $12. I love this deal because I can never ever find a great price on Mental Floss magazine! You can choose from any magazine you want though! And if you're a new Eversave member, you'll get a $2 credit!